Today on Let Them Be Little we have a special post of all our children from Halloween. 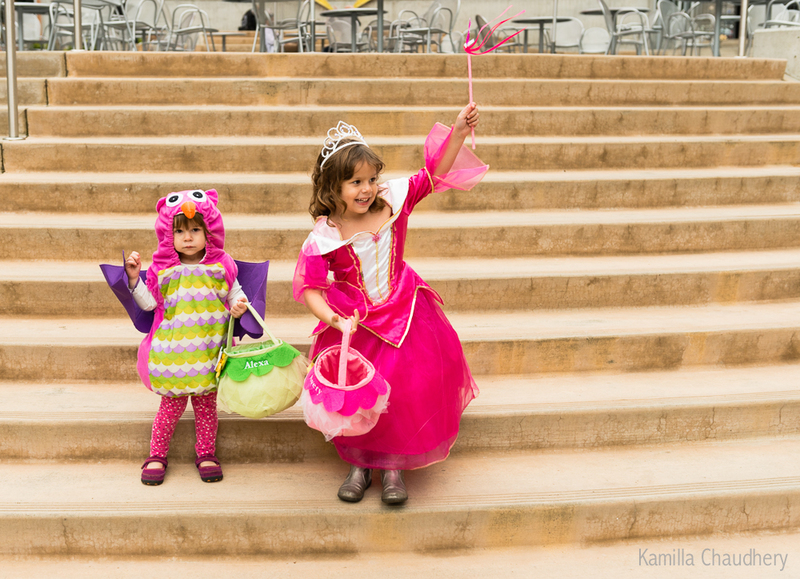 See all the kiddos in costume by clicking HERE. 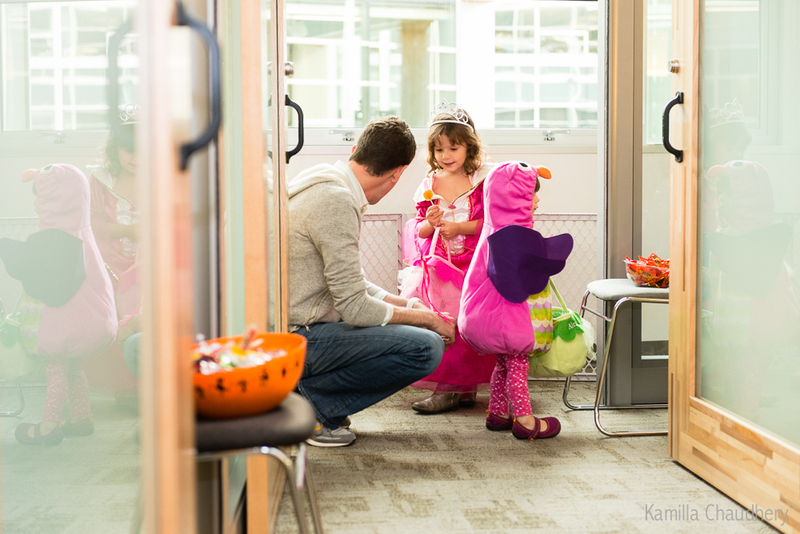 My little owl and pretty princess trick-or-treated around Amazon.com with Dad before heading home to hit our awesome neighborhood (where our fantastic neighbors brewed IPA or spiked hot cider for the adults, as well as handing out enormous amount of candy for the kiddos). Even the local wine bar had bobbing for apples. A great time was had by all!